The Pro First 680 Mailbox looks discreet and elegant. It's body is made from brushed stainless steel and impresses with a Newspaper Holder attached to the bottom. So that your contents are protected against dirt and moisture, the flap has a generous drip nose. You can easily mount your post box via the fixings provided. 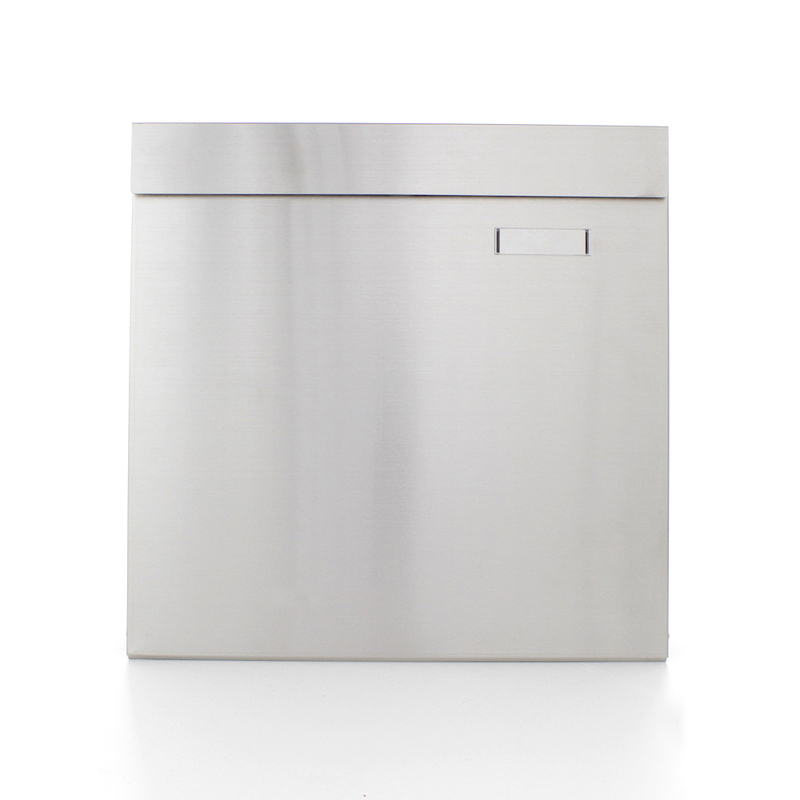 The Pro First 680 mailbox is made from brushed stainless steel and convinces with it's clear lines and simple design. This product has a Newspaper holder included and offers a large capacity. Your own name badge is simply put in the name tag holder, push it in the space provided and it is perfectly protected from moisture.